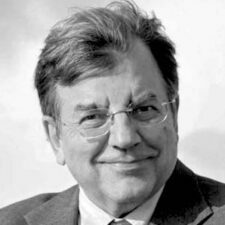 Michael Hudson is a financial analyst and president of the Institute for the Study of Long Term Economic Trends. He is distinguished research professor of economics at the University of Missouri–Kansas City and professor at the School of Marxist Studies, Peking University in China. 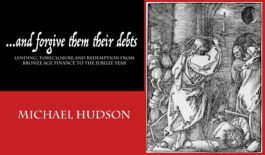 Hudson has written or edited more than ten books on the politics of international finance, economic history, and the history of economic thought, including Super Imperialism: The Economic Strategy of American Empire (1972); Global Fracture: The New International Economic Order (1977); and Trade, Development and Foreign Debt (1993). Join Dr. Michael Hudson, New Testament Scholar Dr. Aliou Niang and Rev. Dr. Liz Theoharis, Biblical Scholar and co-chair of the Poor People’s Campaign: A National Call for Moral Revival, for a discussion on the history of debt and what it means for our context today. Moderated by Shailly Gupta Barnes and the Kairos Center for Religions, Rights and Social Justice.